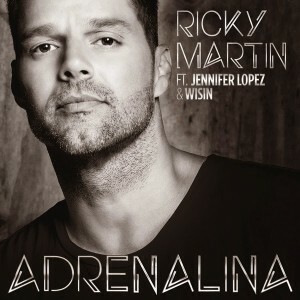 Latin superstar Ricky Martin has followed up his DNA-penned Australian single ‘Come With Me’ with a no holds barred party anthem called ‘Adrenalina’ which blends both English and Spanish and also employs the services of fellow pop superstar Jennifer Lopez. Also on board is Puerto Rican performer Wisin. 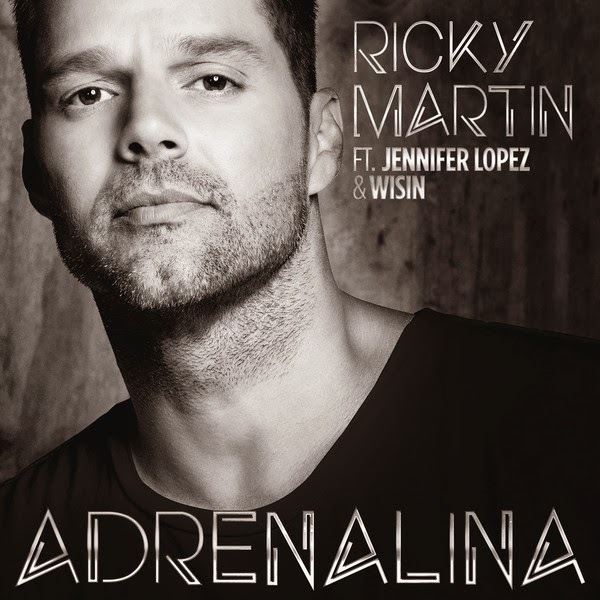 And that stands to reason given the track is featured on his upcoming LP, but for overseas markets, it’s been tagged as a Ricky Martin track, given his higher profile – and especially seeing as he’ll be back in a swivel chair as part of the 2014 series of ‘The Voice’. Take a listen below.